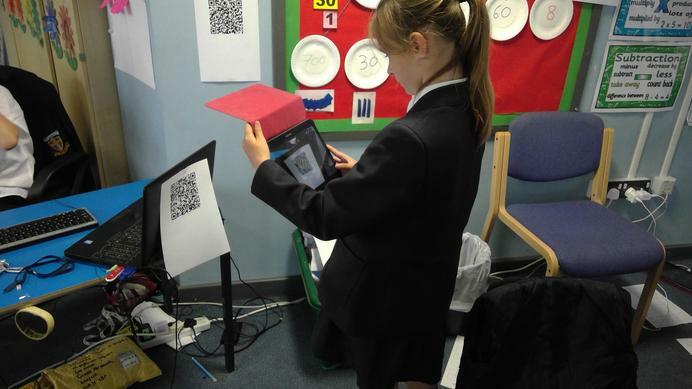 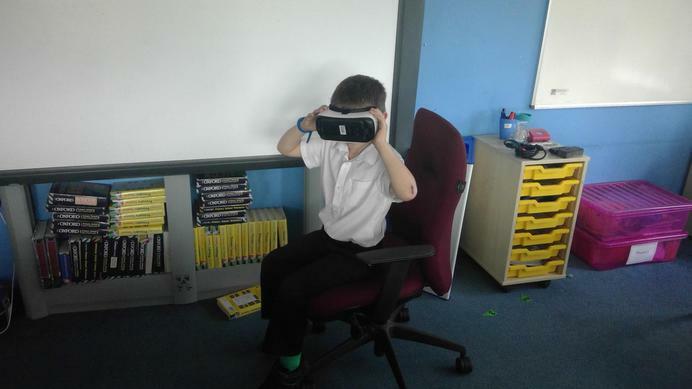 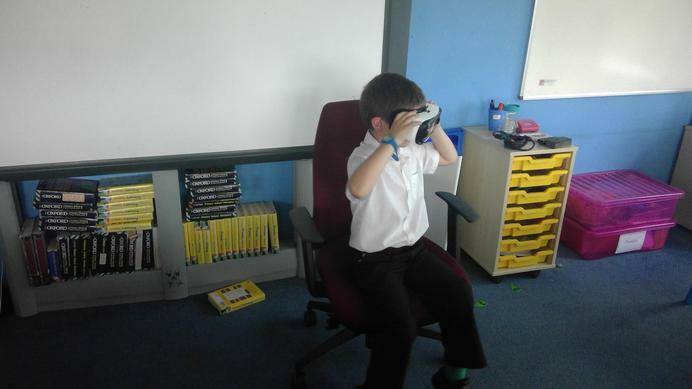 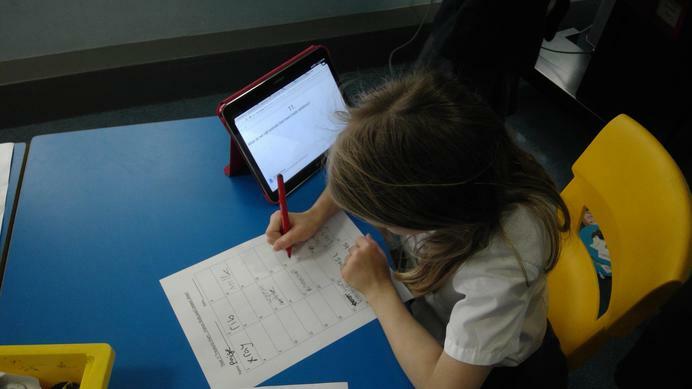 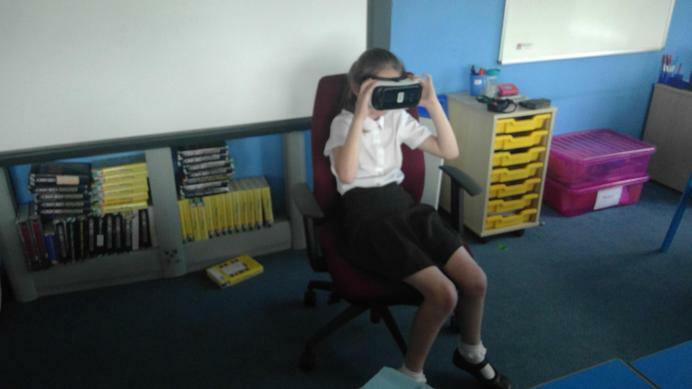 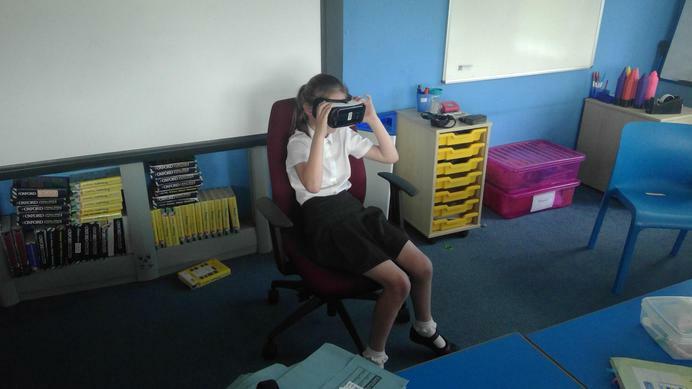 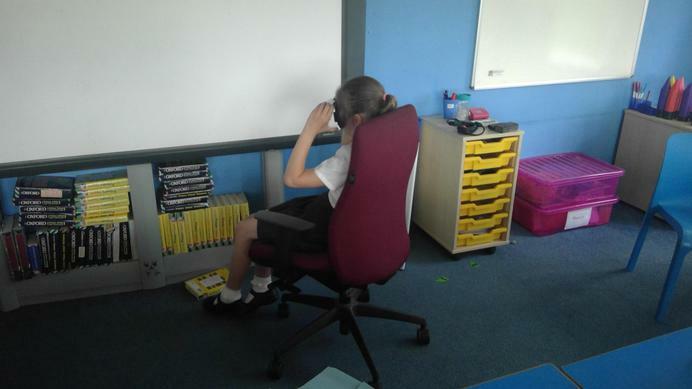 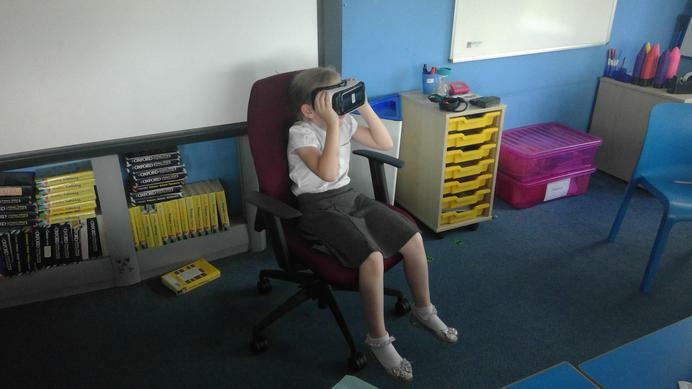 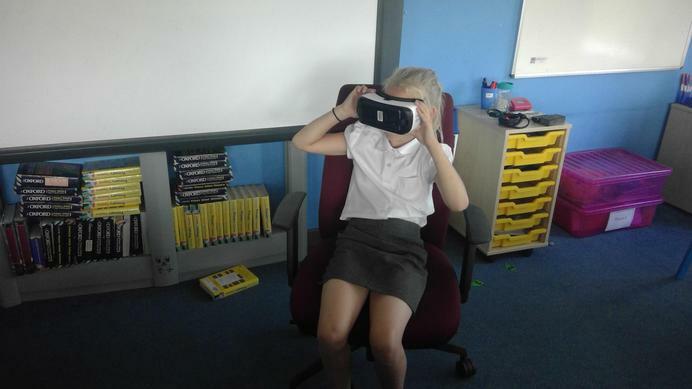 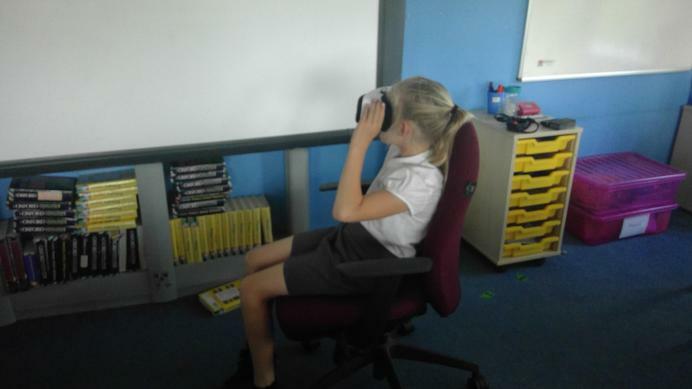 Year 3 and Mr Bellinger have been running a Digital Classroom, thanks to Samsung's education department. 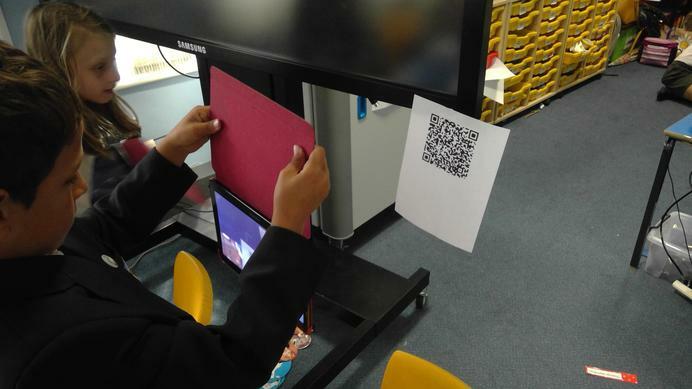 We have been provided with a suite of Samsung technology as well as teacher training, connectivity and maintenance support. 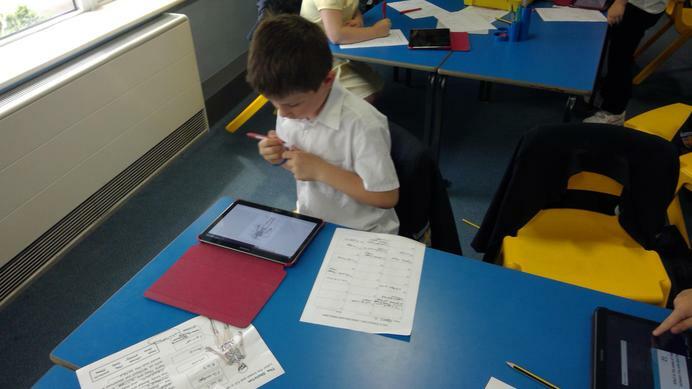 This allows, not only for creative teacher–led learning, but also for increased peer-to-peer interaction through device mobility.